Though still pricey, San Diego offers large expanse of beaches, less congested traffic and a variety of real estate choices. The infographic displayed to the side is courtesy of the California Association of Realtors and represents their latest research. San Diego shows a median home price of $394,390, which requires a qualifying income of $76,370. Orange County, on the other hand, has a median home price of $560,320 which requires an income of $108,510. 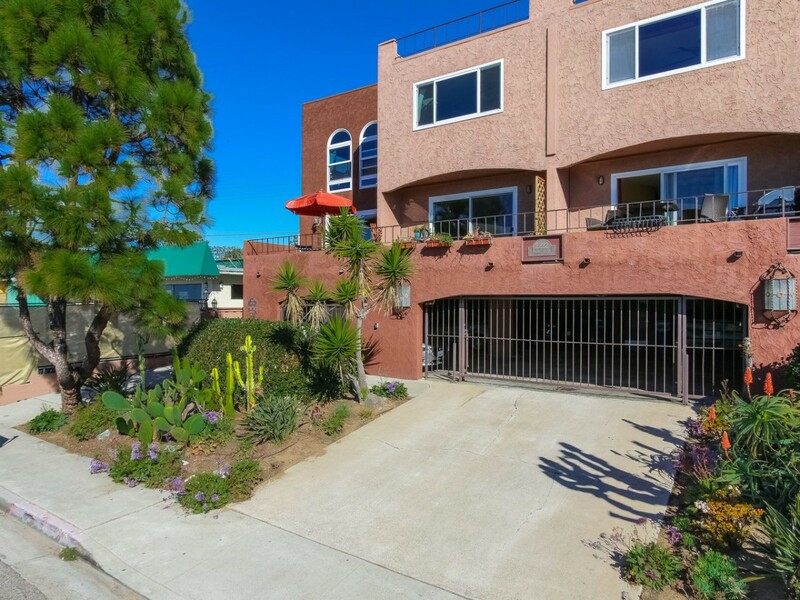 San Diego appears to be a hands-down winner and the real bargain, especially when so many homes in San Diego have coastal locations with arguably the balmiest climate in the state.